Happy Thanksgiving! 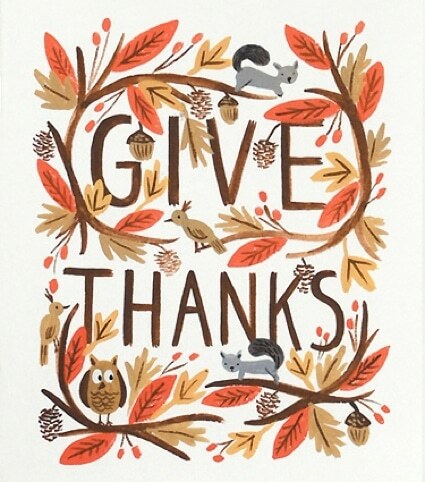 We are so thankful for you! We are so delighted and grateful to have so many incredible fans and followers and be a part of sharing ways to make life a little more simple, healthy, and fun. We feel so blessed because we love what we do every day and we love all of the incredible people we (virtually) meet. Thank you to everyone for all your emails, posts, likes, shares, and feedback. Thanks for all your contributions and all the positive energy you pass on to us and to others here at Homestead & Survival.